Sen. 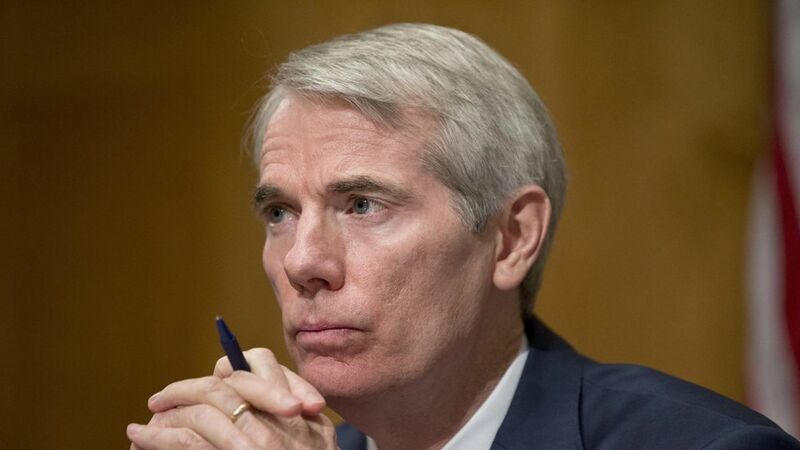 Rob Portman revealed that he met with North Korean officials last year in an attempt to free his imprisoned constituent, Ohioan Otto Warmbier, per The Columbus Dispatch. But, over coffee with his constituents today, Sen. Portman said, "I feel like I did not succeed in getting him home." Portman told constituents at an event today that — with the approval of the State Department — he met with North Korea's delegation to the United Nations in New York late last year. He urged for Warmbier's release or the approval of a visit from the Swedish ambassador to North Korea, who acts as the United States' diplomatic liaison to the reclusive regime. His efforts, as well as subsequent attempts to reach out to the regime this year, proved unsuccessful.